I ran this challenge a few years ago on the Art Bead Scene and I have had several folks ask if I would do it again. What better time than to start the new year with a bang! 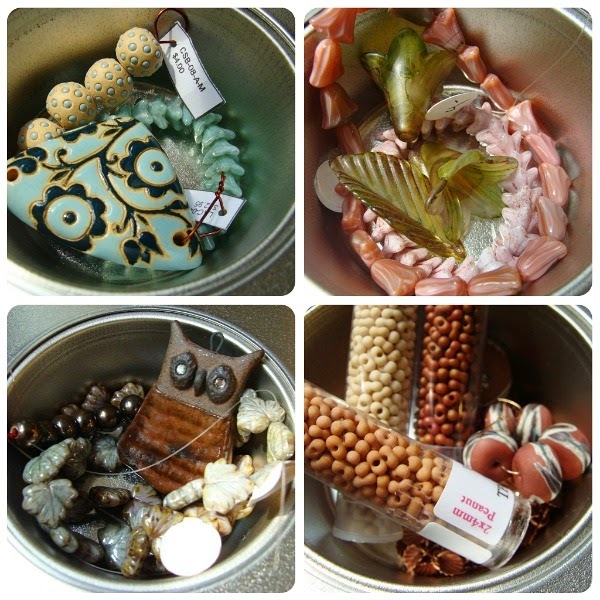 Join me for this fun challenge that will get you making new jewelry and using up some of your bead stash. Grab a muffin tin and put together 6-12 projects by January 4th (Midnight EST). This will be the perfect way to beat those post-holiday blues and jump start your New Year! 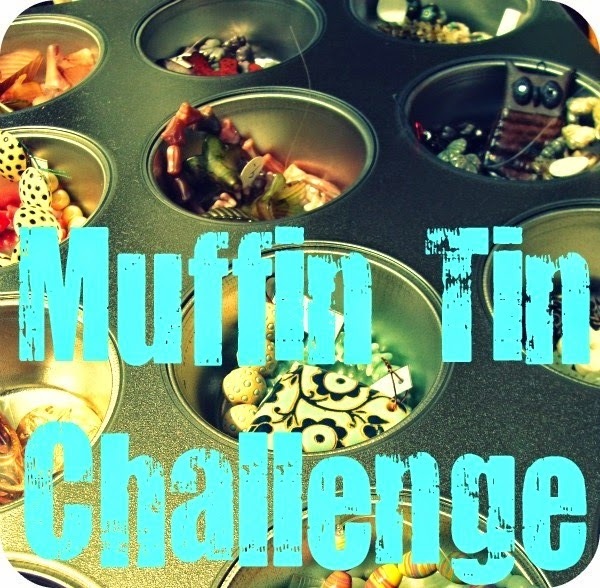 Take a photo of your muffin tin and one photo of all finished projects (at least 6) - blog, facebook or add it to a free album like Flickr and share the link below. On the 5th, I will pick one random winner to receive a $75 gift certificate from Humblebeads.comand two runner-up winners for a bead stash gift of $30 worth of beads from my studio, it will include Humblebeads and a few surprises that I've picked up from the big bead shows this year. When you leave your comment make sure it has your email or connects to your profile with easy to find contact info, so I can reach the winners. Pictured above are treasures from Bead & Button and include art beads from: Golem Beads, Vintage Meadows, Lisa Peters and Humblebeads.